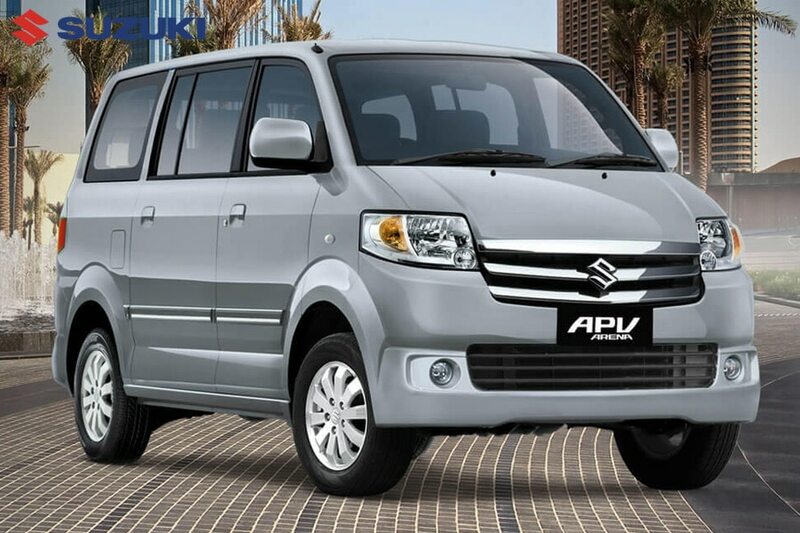 We provide rent car services from sedan, microbus, city car and MPV for family vehicles. 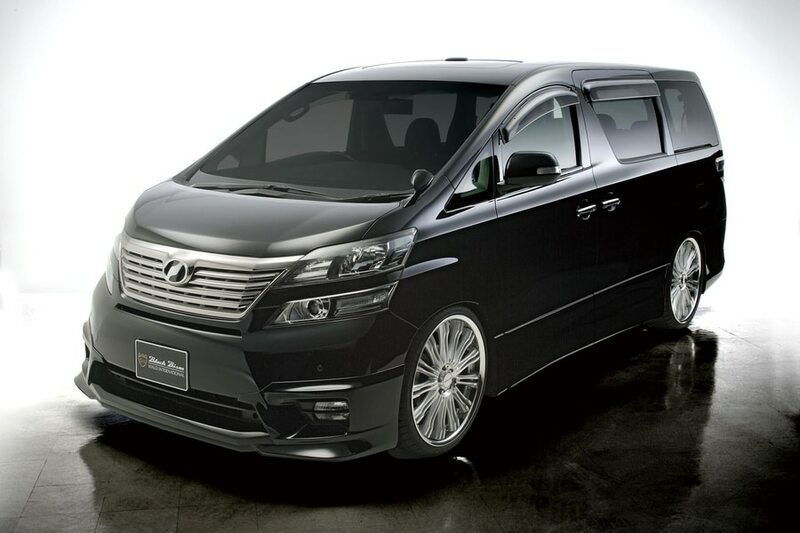 We also provide luxury car rental, such as Alphard rental cars in Bali. 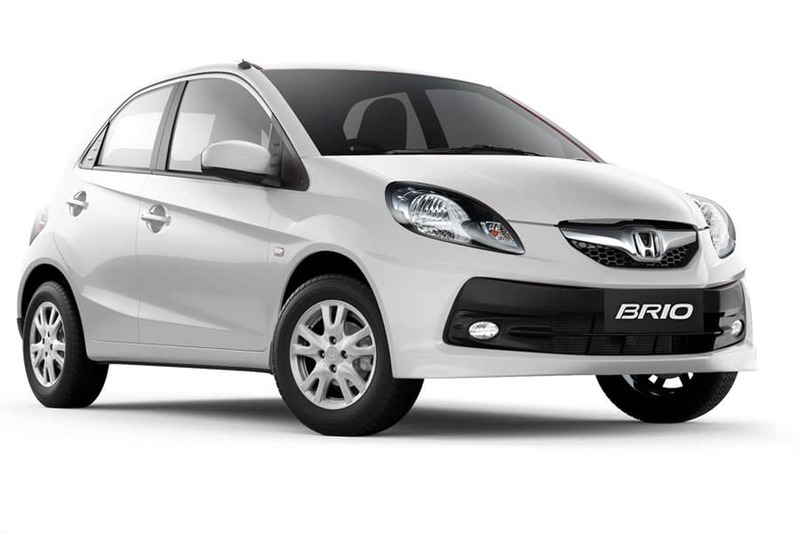 We only provide cheap car rental in Bali, which is fully borne by the car insurance company. If there is damage in the use of rental vehicles, then you only need to pay insurance claims. Bikintour rent car in Bali, cheap car rental services and luxury vehicles. 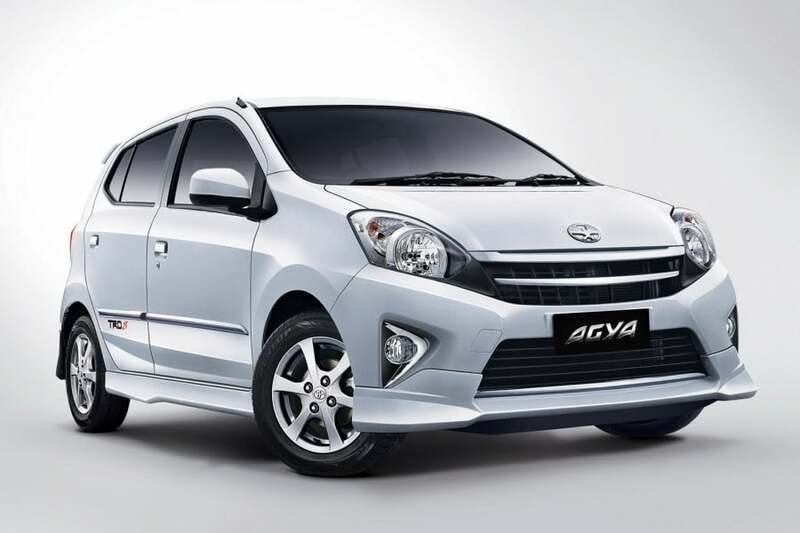 There is a key / no driver rental car rental service, car rental + driver, and car rental in Bali with driver and fuel. 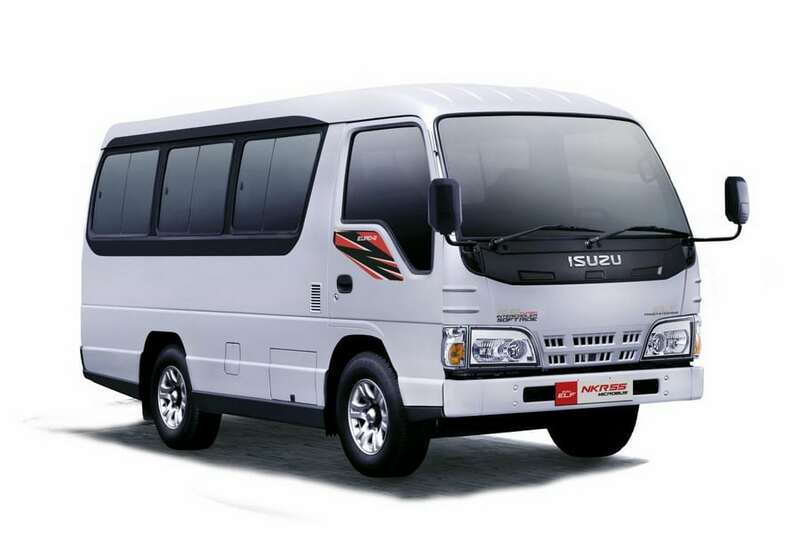 Choice of vehicles, Toyota Kijang Innova, Isuzu ELF, Hiace, Alphard, Tourism Bus, Toyota Avanza, etc.